Brands set up actions and reward structures before inviting their Fans to become ambassadors. The ambassadors then perform actions like creating user generated content, sharing posts or selling products to their friends. For every successfully performed action they receive points that can then be exchanged for exclusive brand-related rewards like limited edition merchandise, experiences like a backstage tour with their favorite band or discounts. Fans feel appreciated and brands boost their reach and sales through authentic marketing. No need for an MVP. 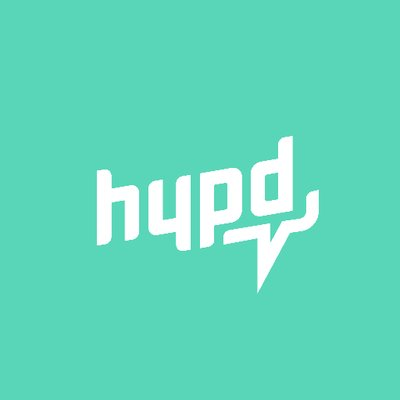 With Hypd more than 25.000 ambassadors already increase reach and sales for over 100 customers (off-chain).